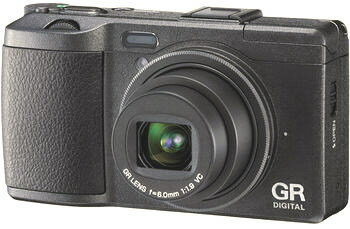 The Ricoh GR Digital IV is a premium priced, high-end compact digital camera that is the successor to the GR Digital III and retains some elements of it such as a fixed 28 mm F1.9 lens and 10MP 1/1.7″ type CCD sensor, capable only of VGA video output. 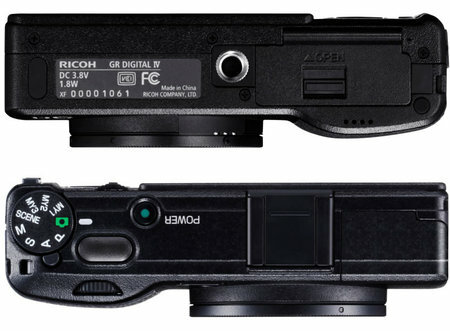 Identical in design to the GR Digital III, the new Ricoh GR Digital IV has a brand new Hybrid auto-focus system, sensor-shift image stabilization, new image processing engine, a higher-resolution LCD screen and a refined optical filter. 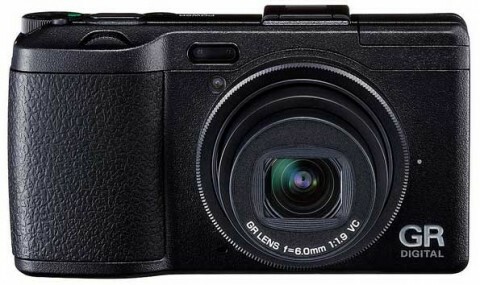 The Ricoh GR Digital IV is a wide and fairly slim compact camera that maintains the external control layout of its predecessor, providing easy access to shooting and exposure parameters. The maximum brightness of the image monitor has been increased about 1.7 times over that of the old GR. 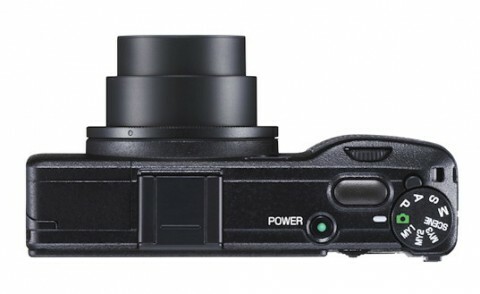 The lens of Ricoh GR Digital IV has a large aperture and corrects aberrations of all types without compromise. 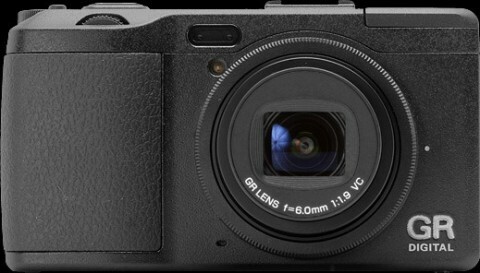 The new Ricoh GR Digital IV is available in black or limited edition white. 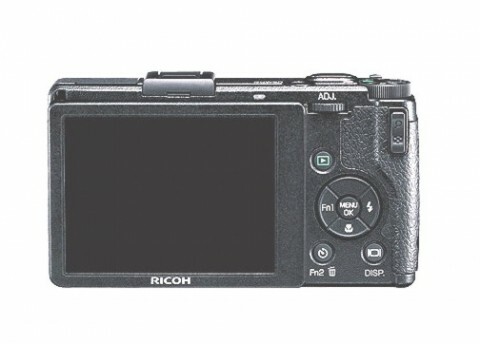 The Ricoh GR Digital IV features a rubberised hand grip that surrounds the front and back of the camera. The bottom of the camera has rubber feet to keep it from sliding when placed on a table or smooth surface. More about handling, controls and menus of GR Digital IV you can find if you read Ricoh GR Digital IV review of ephotozine.com website. In Ricoh GR Digital IV review of photographyblog.com, you can find that this compact camera handled chromatic aberrations very well with limited purple fringing effects appearing only in high contrast situations and you can also learn about noise, sharpening and more. 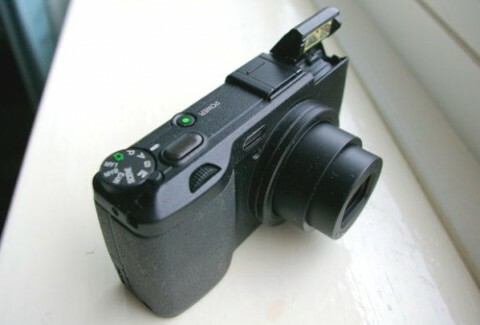 Another Ricoh GR Digital IV review comes from steves-digicams.com website. Here you can read more about controls, menus and handling and you can see more sample images. There’s an awful lot to like about the GRD IV. 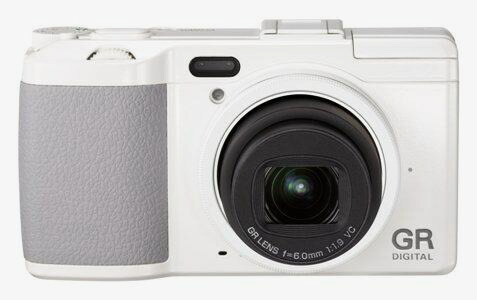 Image quality is fantastic, the model’s utilitarian design makes for an excellent shooting experience and the LCD screen is one of the best that we’ve seen on a compact camera. The model won’t be to everyone’s taste however – it boasts a price tag which is comparable with a host of CSC models, thus making it almost a luxury compact, and with holes in the specification such as the lack of HD video capture, the price tag looks even higher. However, if you’re happy to make certain compromises for the sake of image quality and a pure shooting experience overall, the the GRD IV is well worth a look.